FPA of Greater Phoenix has an impressive membership reflecting some of the most experienced and influential professionals in the financial services industry. Our members include CFP(R) professionals, as well as associated specialists such as legal, accounting, investment, appraisal, banking, finance, pension and risk management experts. Our very active members not only offer a broad spectrum of financial services, they also work in cities and counties spanning most of our state. 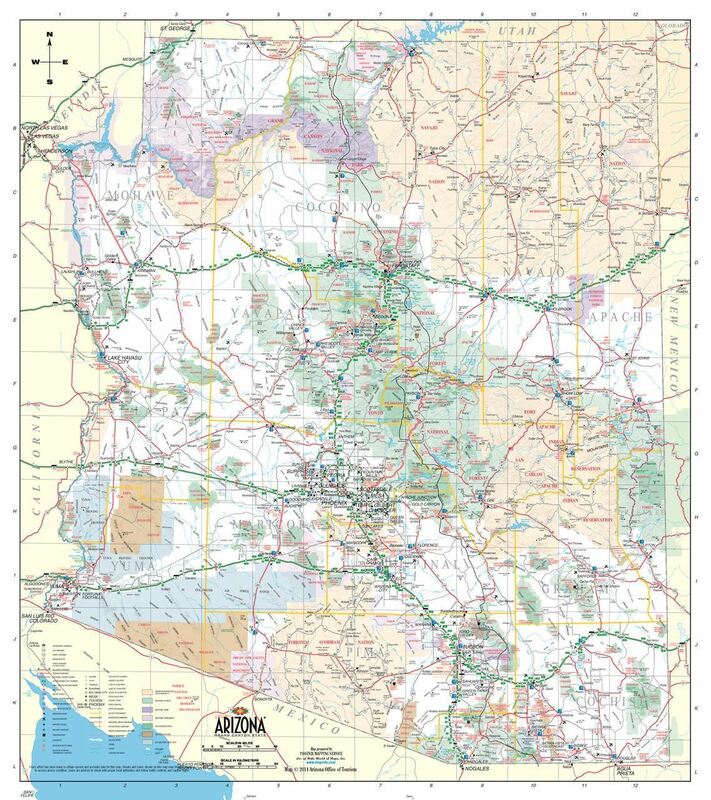 Our members come from the counties of Apache, Cononino, Gila, Graham, Greenlee, La Paz, Maricopa, Mohave, Navajo, Pinal, and Yavapai and Yuma. One of our future initiatives involves supporting robust activity in any location in Arizona where a membership group wants to ignite and come together. In addition, our Professional Relations team and staff endeavor to open cooperative and collaborative relationships with the FPA of Southern Arizona and any/all chapters in nearby states. Almost 2000 CFP(R) professionals providing services within a geographically huge state hosting 7 million people deserve our chapters' best focused efforts in support of this profession. Perhaps you should join us!